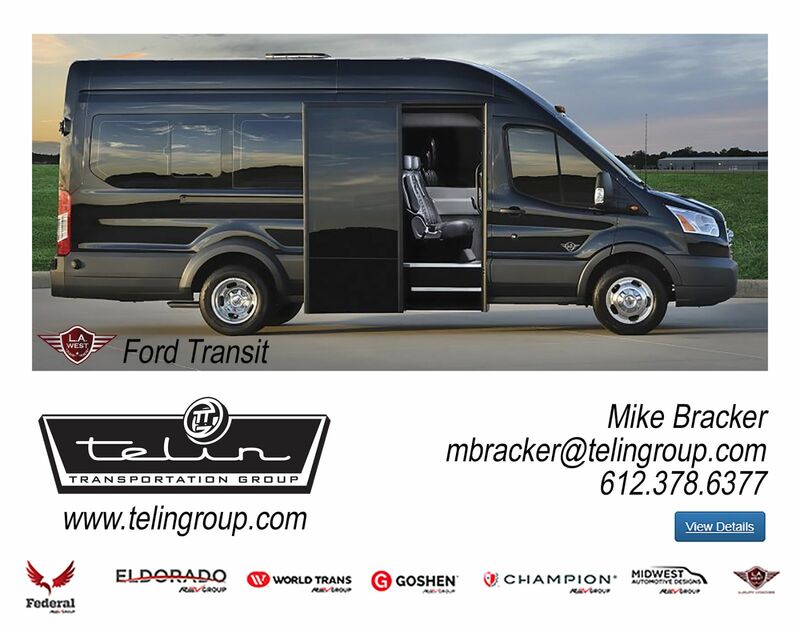 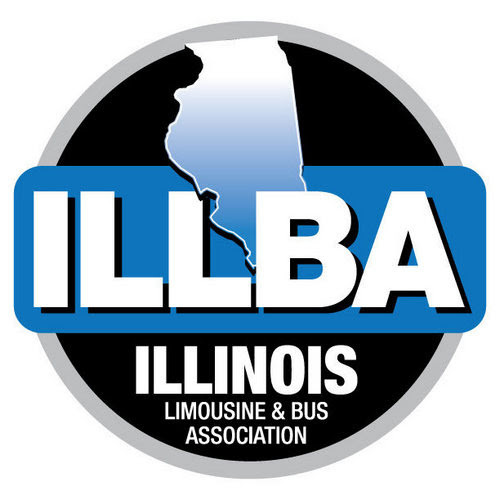 Below is a list of limousine companies that are members of the Wisconsin Limousine Association, Inc. 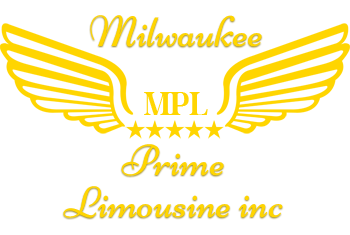 They are listed by their county of origin, most companies will service surrounding counties. 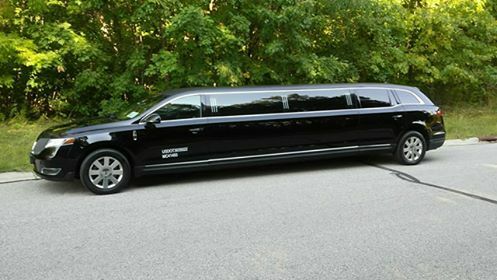 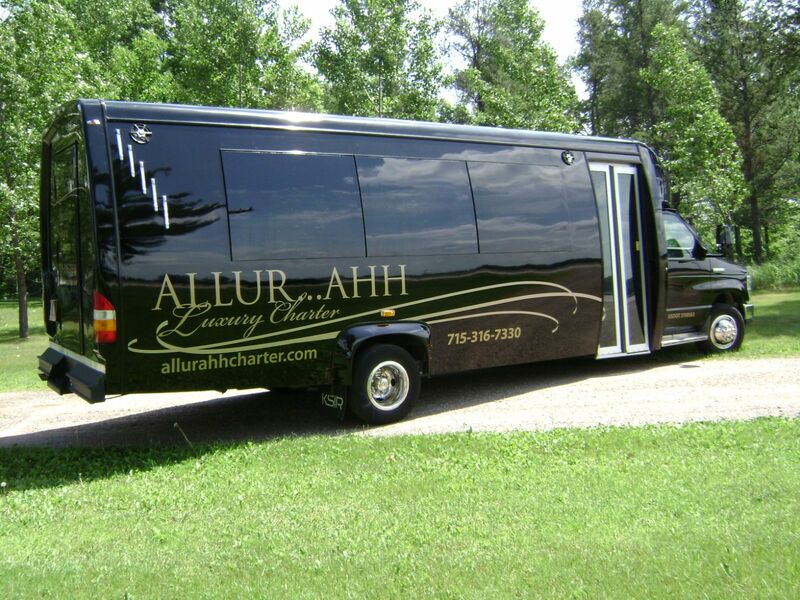 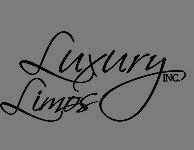 Please choose a limousine company closest to you and call or e-mail them to see if they service your area.